Tomorrow, Kanye West will premiere his latest album at Madison Square Garden. The event, which in true Yeezy-style will most likely not proceed quietly, will feature a performance work by Italian artist Vanessa Beercroft. Beercroft has collaborated with Kanye on many of his visual works in the past. Back in 2008, the pair first worked together on the listening party of West's 808s and Heartbreak album. In 2010, Kanye released the short film Runaway, a visual accompaniment to his album My Beautiful Dark Twisted Fantasy. Beercroft was in charge of the aesthetics for the film. 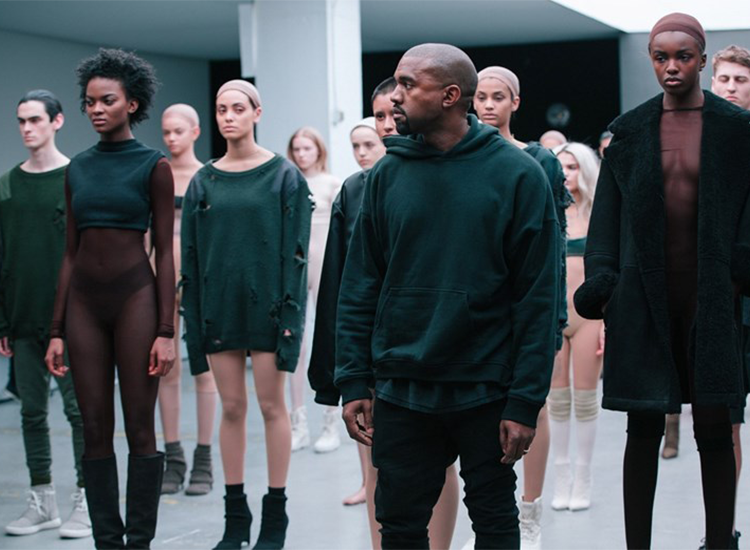 Perhaps the most famous work the pair have produced was the catwalk show for Kanye West x adidas AW15. 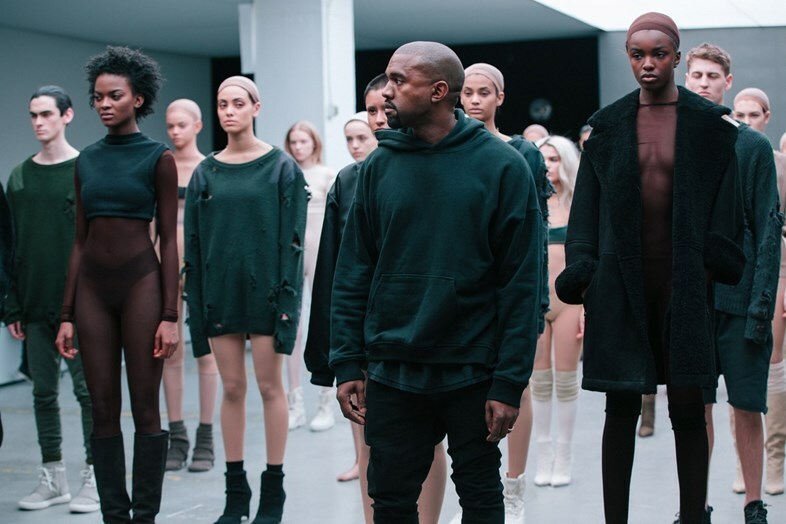 It seems that Beercroft really does have Kanye's respect, not something he gives away freely, as in a talk given at Oxford University in 2015, West said: "I work with an artist called Vanessa Beecroft, and she bought my daughter some toys. I'd see toys that some people would buy for my daughter and I'd say this toy isn't quality. I don't want my daughter playing with this. There's not enough love put into this, this is just manufactured with the will to sell, and not the will of inspiration. Vanessa is very focused, she's like my eyes, she's a piece of my brain."